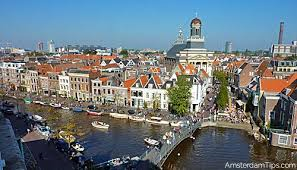 We will be travelling to Leiden on Friday 24th May and returning on Monday 27th. The current plan is to have two eleven a side games; one on Saturday and one on Sunday and maybe a 7 a side game on Friday evening if possible. We will fly into Amsterdam which is a short train journey to Leiden, and have reserved a number of rooms at the Ibis in Leiden which is very close to the station and a short walk from the main bars and restaurants in central Leiden. Anyone joining can either stay at the Ibis or make their own arrangements.